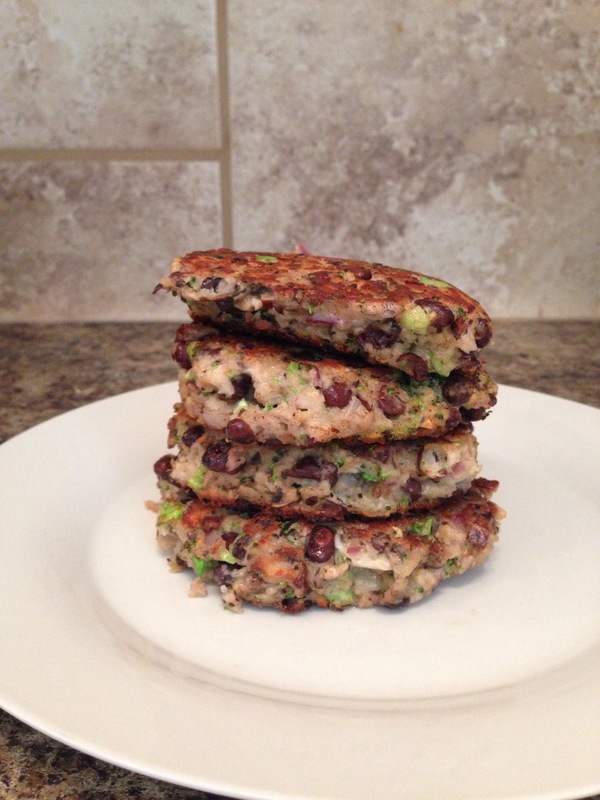 My wife made these veggie burgers last night for dinner. Absolutely delish!! For all you meat eaters out there, give this a try, you will like it, I promise!!! Next, add in the mushrooms, the rest of the beans, broccoli, garlic, onion and steak seasoning. I found this article both interesting and educating and thought I would pass it on. 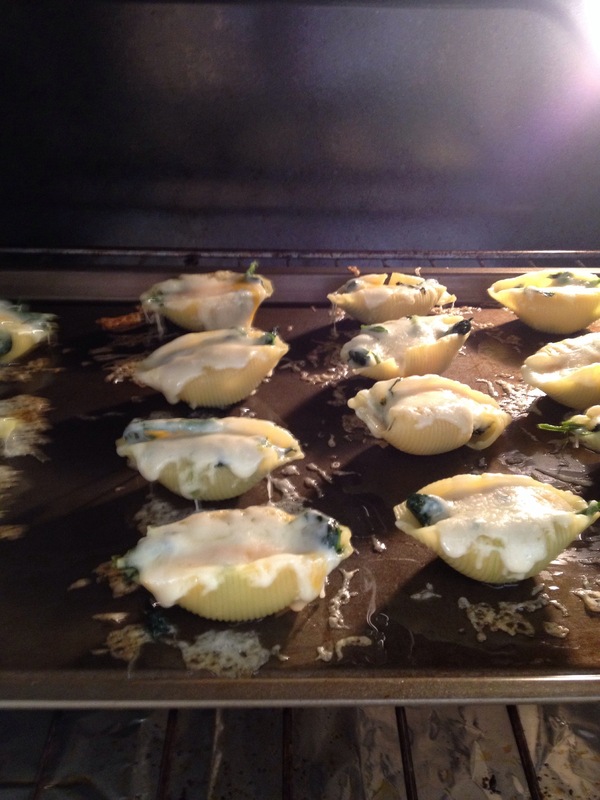 Here is a pretty quick way to whip up some stuffed pasta shells. This is not a very calorie reduced recipe other than the fact that it has spinach in it. I had to share it because it was delicious!! While the pasta is cooking to al dente. Prepare the spinach in a frying pan. Add it to the melted butter and cooking garlic. Cook until soft and juicy. Set Cooked pasta on side if it is done prior to spinach cooling. Stuff pasta with spinach mixture and top with cheese. If you would like to book an appointment for In-Home Massage, Personal Training or Corporate Services, please let us know in the comments below. We will follow-up directly with you.